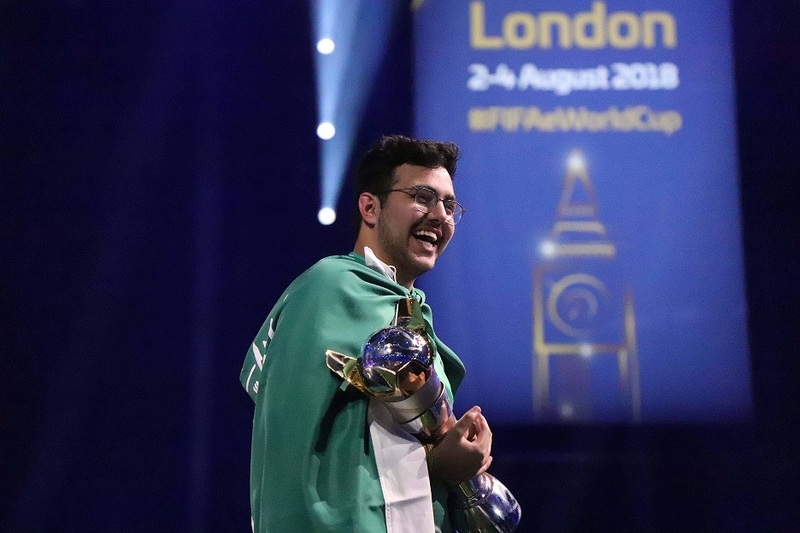 Musaed AlDossary was crowned the champion of the highly anticipated FIFA 2018 eWorld Cup Final which took place on the 2nd to the 4th of August in the O2 Arena in London. Following the three days of intense competition, AlDossary battled it out for the grand prize taking home the title and the grand prize of $250,000. The three-days finals witnessed 32 elite players from a global pool of 20 million players who tried to qualify. 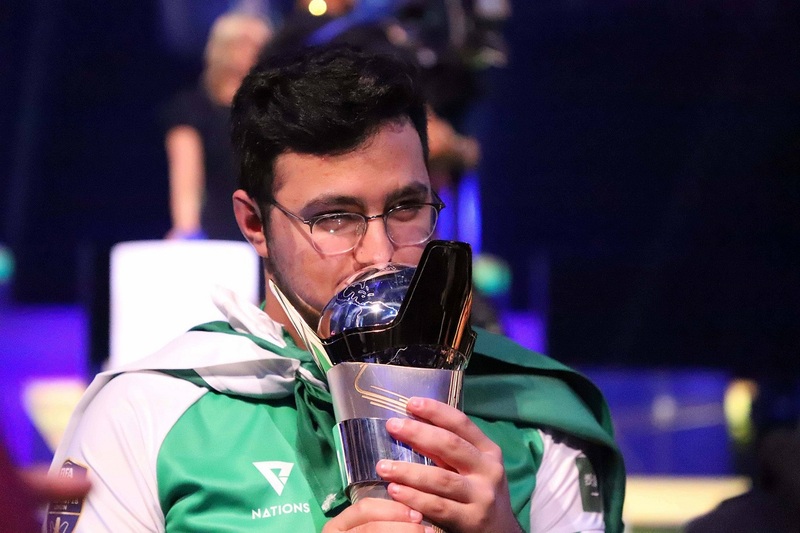 The 18-year-old gamer, who competes as ‘MSDossary’, is also the first Arab gamer to sign a professional contract with a major American esports organisation where he represented ‘Team Rogue’ for the first time in the global playoffs, paving the way for Arab gamers. 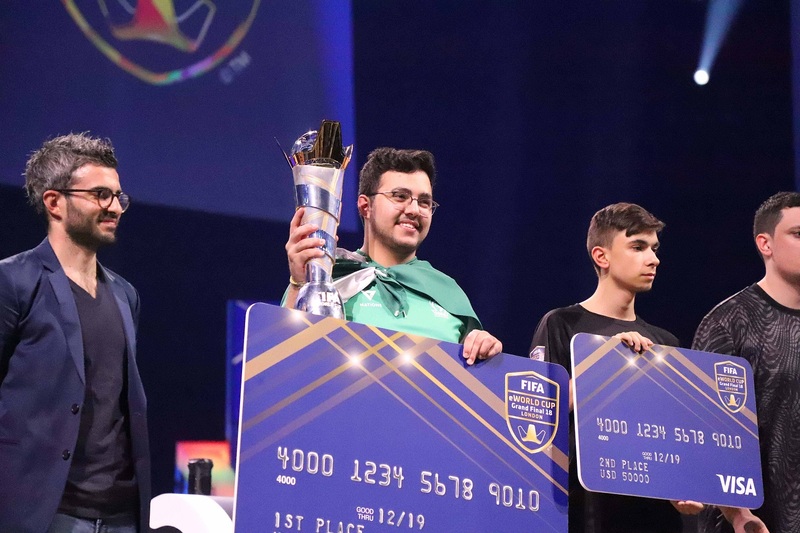 AlDossary was signed following his successful stint at the Manchester FIFA18 Global Series cup, where he won the grand prize of $22,000 by beating his opponent 6-4, receiving global recognition. Known for yielding champions in multiple games, Team Rogue was founded in May 2016 in Las Vegas. It was recently acquired by ReKTGlobal, a US esports infrastructure company that has a significant presence in the Arab world through its investment into esports content provider and Bahrain-based OverPowered Network. Being part of a professional team, AlDossary will also benefit from incentives to further develop his game with him being fully sponsored to compete in any competition he qualifies to around the world, as well as receiving a monthly wage for his time to train and further improve his skills. Musaed AlDossary is certainly carrying the mantle on how to be an international professional esports player for both local and regional players, and is setting the standard on how to turn your passion into a career. He also represents hope and possibilities for interested players from the region to develop and be recognized by international teams and ultimately be signed to a professional contract in the raising market of esports.